This is an online Journal and international peer review Quarterly, scientific and professional journal emphasizing quality pharmaceutical discoveries and innovations. AJPCR provides a medium for publication of novel and innovative research from the areas of Pharmaceutical Sciences. The Journal has been designed to cover all the fields of research, which has any correlation and impact on Pharmaceutical Sciences. This Journal publishes original research work that contributes significantly to further the scientific knowledge in pharmacy. The international standard serial number (ISSN) for Asian Journal of Phytomedicine and Clinical Research (AJPCR) is 2321-0915. 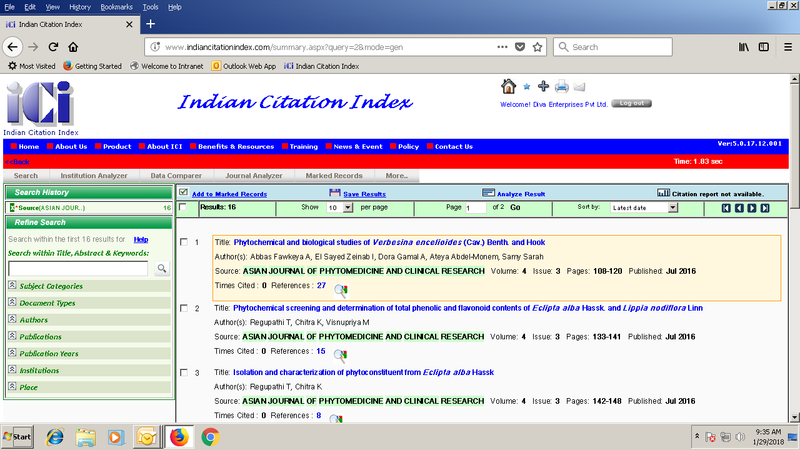 The Asian Journal of Phytomedicine and Clinical Research (AJPCR) is an Official journal that provides rapid publication of articles in all areas of Phytomedicine and Clinical Research. Phytomedicine such as Pharmacognosy, Natural Drug Discovery, Pharmaceutical Cosmetic Science, Natural Product Research, Herbal Drugs Evaluation, Phytoconstituents Analysis by using various Instruments, Plant Science, Phytochemistry, Phytopharmacology, Phytotherapy Research, Plant Physiology, Pharmacology, Pharmacotherapeutics, Toxicology and Pathology, Food/Drug Interaction, Drug/Drug Interaction, Molecular and Cellular Pharmacology, Pharmacological Screening Studies, Experimental Pharmacology, Pharmacogenomics and Pharmacotherapy. Clinical Research such as Novel Molecules Drug Discovery, Drug Development, Biopharmacology Studies, Clinical Pharmacology, Pharmacokinetic Studies, Bioequivalence Studies, Pharmacodynamics Studies, Pharmacometrics, Pharmacovigilance, Case Study, Clinical Monitoring, Adverse Drug Reaction, Chemical Toxicology, Drug Response, Pharmacy Practice, Clinical and Hospital Pharmacy and other Pharmaceutical Interest. Asian Journal of Phytomedicine and Clinical Research (AJPCR) publishes original research work either as a Full Research Paper or as a Short Communication. The Editors welcome articles in this multidisciplinary field, ranging from Drug Design to Drug Discovery. 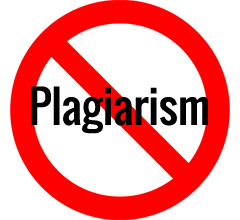 Submit your Original Article at editorajpcrjournal@gmail.com.